Fairlee Wedding Venue, Fairlee Spa & Fitness & 2 more. 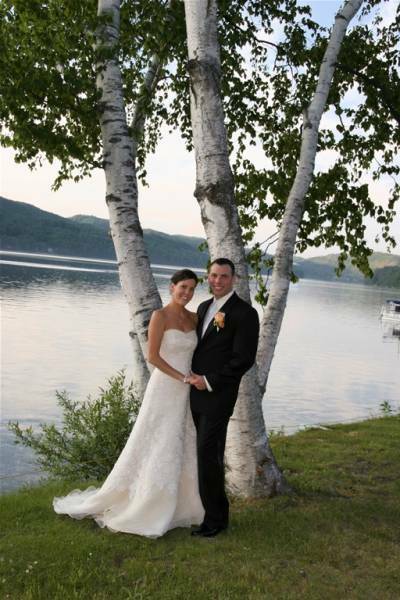 Lake Morey Resort is Vermont's premier wedding destination. Elegant function rooms, spectacular lakeside venues, well-appointed guest rooms, classically trained chefs, professional wait-staff, and our breathtaking formal gardens all combine to make your day exquisite. 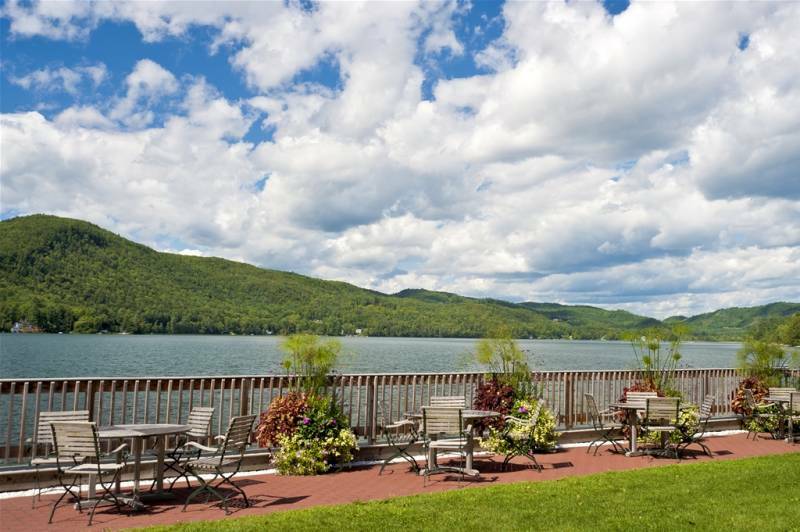 Lake Morey Resort is ideal for a picturesque Vermont wedding or reception. Not only is the Resort beautiful and serene, but it’s easy to get to and we offer a wide range of services and amenities. 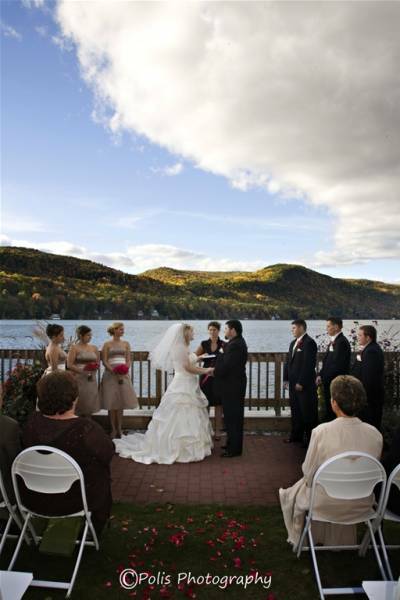 Lake Morey provides each wedding with a personal wedding coordinator. Before and during the event, your coordinator will handle all the details so you can focus on what’s important—the people you love and the occasion that brought them together. Our four function rooms range in size and can accommodate 60 – 250 guests. The Terrace Ballroom is a spacious room that can accommodate up to 250 guests with a high ceiling, large dance floor, full bar, large picture windows overlooking Lake Morey, and access to the Terrace Patio and lake. The Morey Room a large function room features a large dance floor, a full bar, a raised level, and a large stage accommodating up to 180. The Waterlot Room is a beautiful function room ideal for 80 – 100 guests featuring magnificent lake views, a raised stage, a dance floor, a full bar, and direct access to Lake Morey. 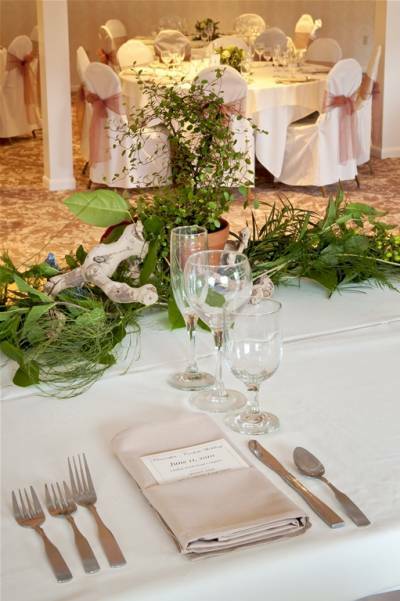 The Edgewater Room is an elegant function room with doors opening to the shores of Lake Morey–a perfect room for an intimate reception accommodating up to 60 guests. Bike rentals - the resort offers complimentary bike rentals for all of our guests. Our fleet of hybrid bikes are perfect for an easy ride around Lake Morey or any of the scenic routes along the Connecticut river valley, but can also be used on one of many of the trails found near the resort. 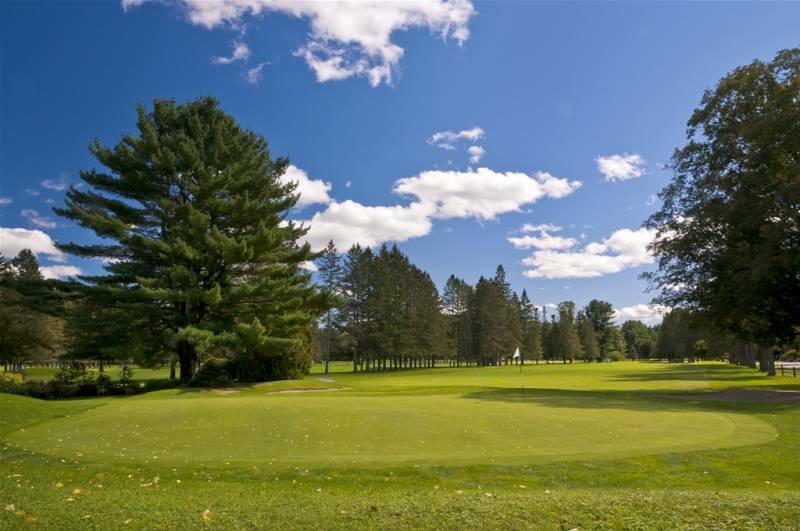 Golf - Fresh air, crystal clear Lake Morey, and unspoiled Green Mountain beauty will draw you to our full service 18-hole golf course. 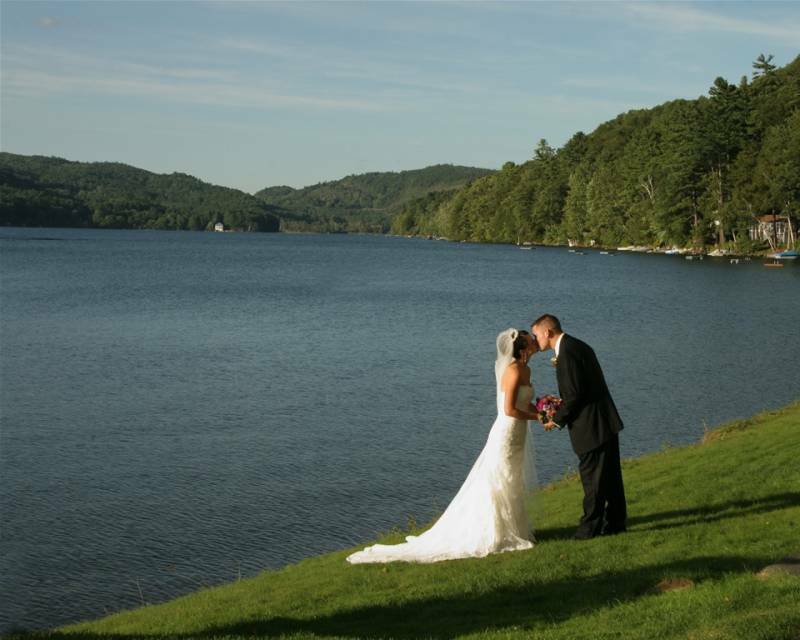 The Lake Morey Resort does offer discounted greens fees to wedding parties. 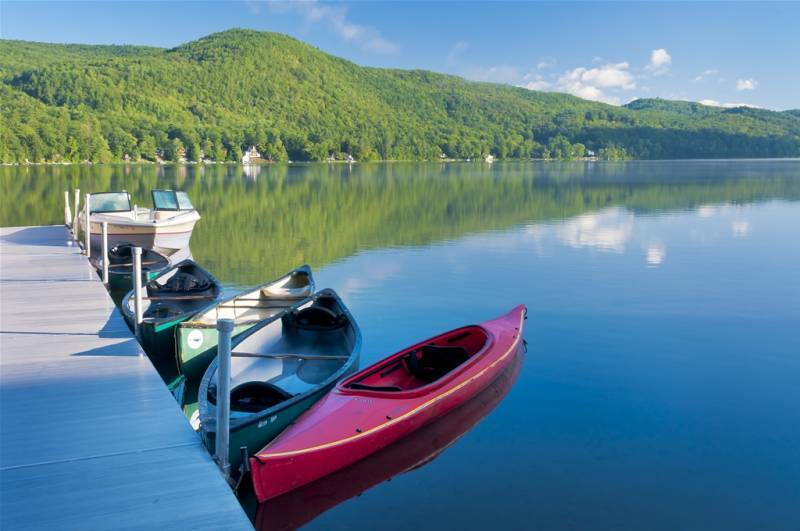 The Lake Morey Resort offers complimentary use of canoes, kayaks and paddle boards to all guests. 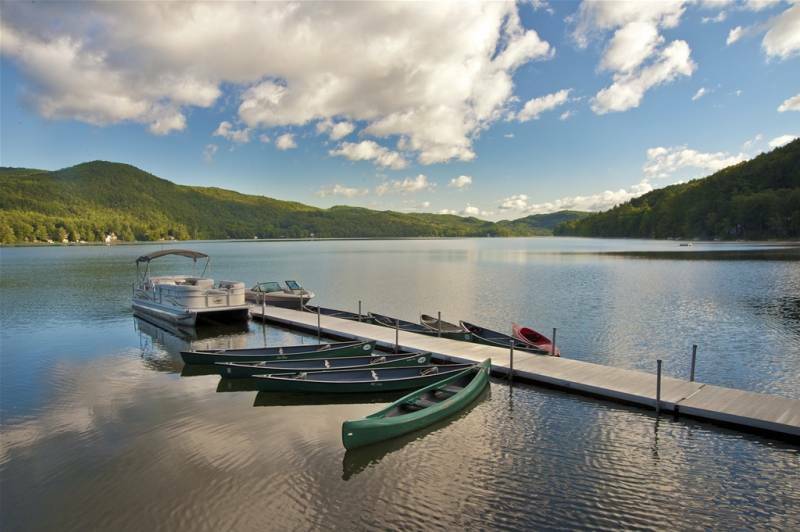 In addition to the self-powered boating our experienced Captains are ready to take you and your guests out water-skiing, wake-boarding or tubing. The resort also has a pontoon boat if a more leisurely pace is your style.